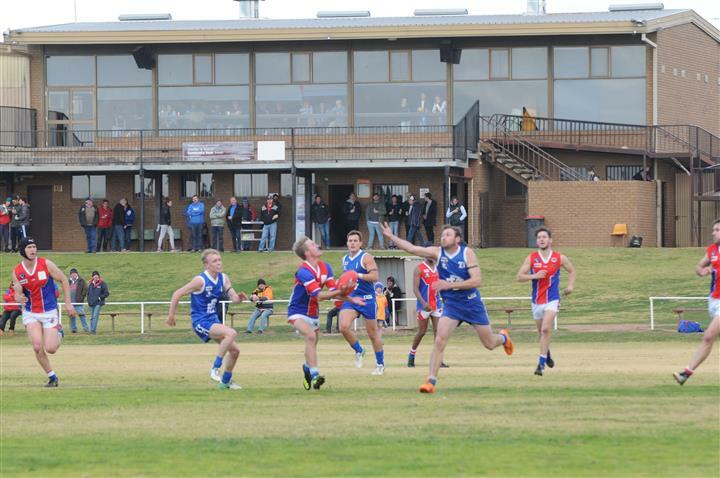 There are a wide range of recreational facilities available for use across Buloke Shire. Council encourages all recreational opportunities that contribute to well-being and improve the quality of life of residents and visitors to our municipality. Local community groups and sport and recreation clubs play key roles in working with Council to plan, develop and manage many of these facilities. Birchip Recreation Reserve Birchip Recreation Reserve combines multiple Sporting and Community Facilities on the one site and is managed on behalf of Buloke Shire Council by the Birchip Leisure Centre Committee of Management. Charlton Park Charlton Park combines multiple Sporting and Community Facilities on the one site and is managed on behalf of Buloke Shire Council by the Charlton Park Committee of Management. A brand new Multipurpose use facility is currently under construction. Donald Recreation Reserve Donald Recreation Reserve combines multiple Sporting and Community Facilities on the one site including football, netball and cricket and is managed on behalf of Buloke Shire Council by the Donald Recreation Reserve Committee. The venue is currently undergoing an extensive upgrade. Nullawil Recreation Reserve Nullawil Recreation Reserve combines multiple Sporting and Community Facilities on the one site including football, netball, cricket and tennis. Sea Lake Community Complex Sea Lake Community Complex combines multiple facilities including football, netball, tennis and squash. Wycheproof Recreation Reserve Wycheproof Recreation Reserve combines multiple Sporting and Community Facilities on the one site and is managed on behalf of Buloke Shire Council by the Wycheproof Recreation Reserve Committee.